A fairly loose organization of invested brewers and brewery owners meeting in bars and around picnic tables until 2007, the Iowa Brewers Guild organized its efforts to showcase and improve the quality of Iowa beer, promote communication among the state’s brewers, advocate for the promotion of the local brewing community, and lobby for progressive changes in Iowa laws to benefit the state’s craft brewing industry. 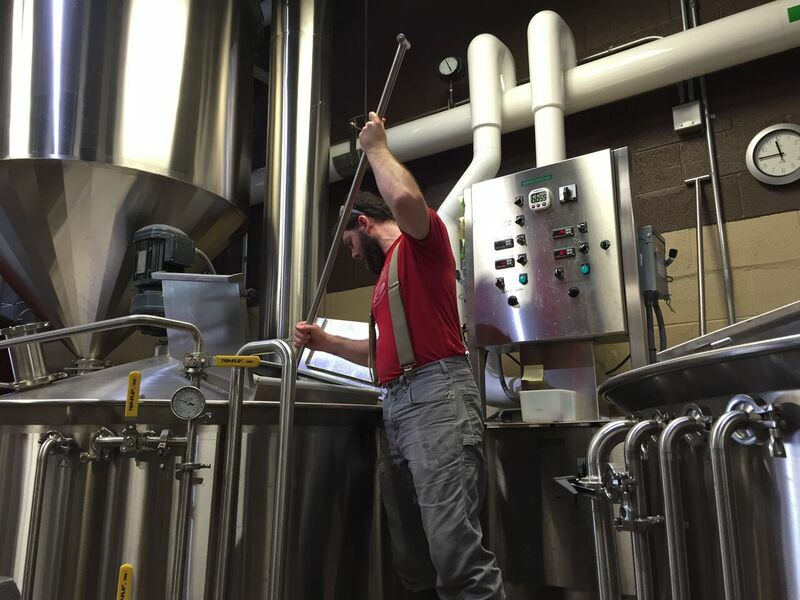 Iowa currently boasts over 80 brewery locations with many more in the planning stages. Including breweries-in-planning, the IBG has approximately 90 brewery members, and 50 allied trade members. According to the Brewers Association, Iowa breweries produced 61,232 barrels of beer in 2016. For more information about the IBG or to schedule an interview, please contact J. Wilson at jwilson@iowabeer.org. For information on membership or sponsorships, contact Kelsey Seay at kseay@iowabeer.org.